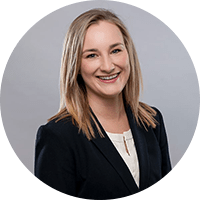 As a civil litigation attorney, Paige Hall specializes in insurance defense, insurance coverage defense and appeals. 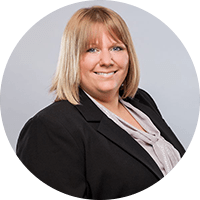 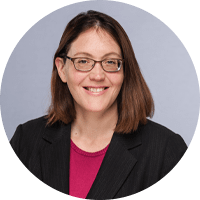 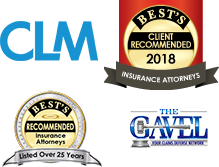 She provides both representation and legal advice to clients, including insurance companies and self-insured corporations – handling all aspects of the case from inception to completion. 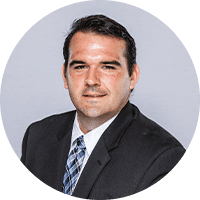 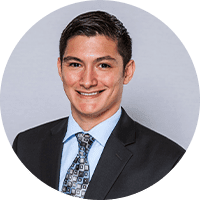 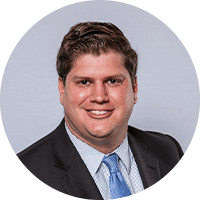 A member of the Iowa State Bar Association and the Nebraska State Bar Association, Hall is admitted to practice in Iowa, Nebraska and Louisiana.